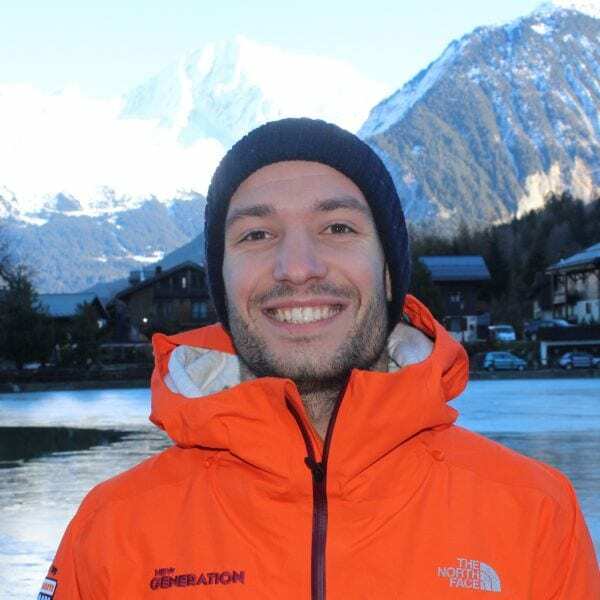 Born in Torino, at the feet of the Italian Alps, I’ve been used to seeing the snow since I was young and I soon started to train as a ski racer and compete at national and international level. With the passing years, I’ve moved away from the competitions and start enjoying and exploring the numerous opportunities the mountains has to offer – particularly off-piste as a free rider. Besides skiing, I love spending time in close contact with nature practicing other outdoor activities such as surfing and climbing. In order to get the knowledge to actively protect and preserve the environments that I love the most, I’ve studied for an engineering MSc degree related to sustainable energy systems. As a ski instructor, my main objective is to show how to have fun on the mountains, from the freshly groomed slopes to the off-piste, respecting the others and nature. The most rewarding feeling I am looking for at the end of my classes is seeing the smile on the faces of my clients, from the ones who are approaching the snow for the first time to the more experienced skiers. Looking forward to skiing with you! Fancy a private lesson with Nico on your next holiday?